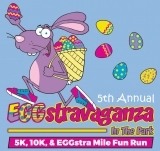 Hop on over to Trinity Park for the 5th Annual Easter EGGstravaganza 5K, 10K, & EGGstra 1 Mile Fun Run! Throughout the morning and after the 5K & 10K, there will be EGGciting activities for the entire family, including an Easter EGG Hunt! Register soon! The price increases April 13! Awards: Finisher ribbons will be awarded to all of the finishers in the EGGstra 1 Mile Fun Run. For the 5K - Overall Male & Female; Masters Male & Female; 1st/2nd/3rd Male & Female for the following age groups: 0-8, 9-10, 11-12, 13-14, 15-19, 20-24, and 5 year increments through 75 & over. For the 10K - Overall Male & Female; Masters Male & Female; 1st/2nd/3rd Male & Female for the following age groups: 14 & under and 5 year break increments through 75 & over. Packet Pick Up - Friday, April 19, at Fort Worth Running Company from 11 a.m. - store closing, and race morning beginning at 7 a.m. at the race site. If you register online after 4 p.m. April 18, you MUST pick up your packet race morning at the race site. Great for beginners of all ages, or as a warm up to the 5K & 10K! A scenic run through Trinity Park on a USATF certified course. 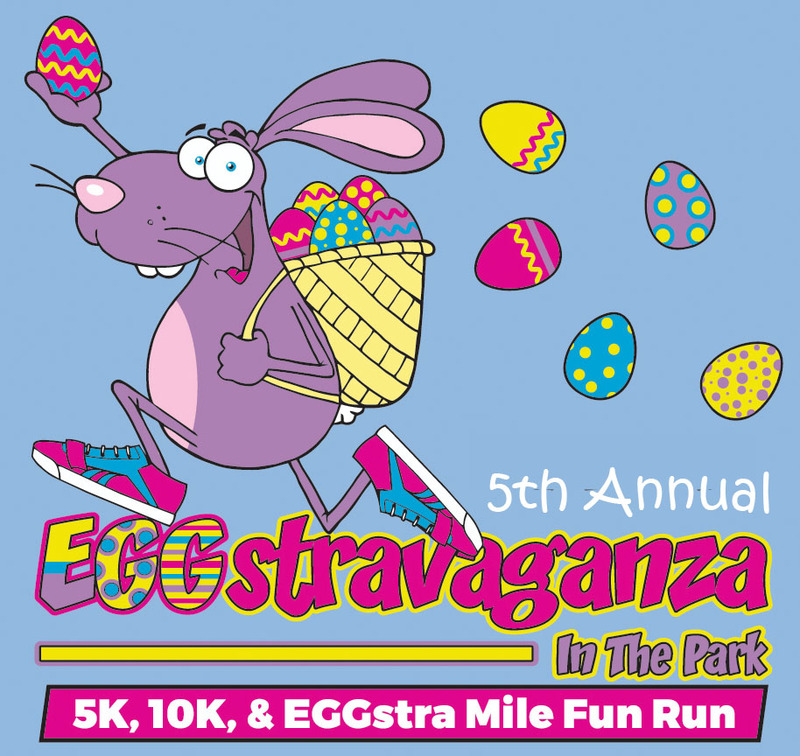 Whether you live out of town or just don't want to get up early on a Saturday morning, you can still register for the Easter EGGstravaganza, contribute to a great cause, and get a t-shirt!